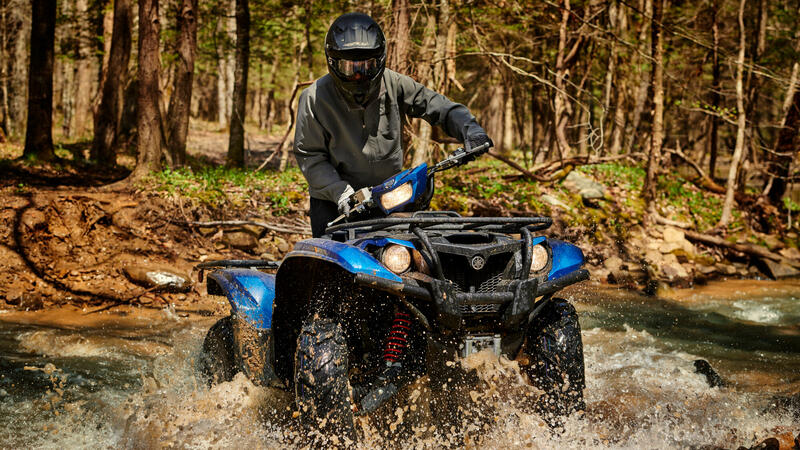 Designed for farmers, foresters and industrial users who need a tough utility vehicle for hard work in extreme conditions, the user-friendly Kodiak 700 delivers superior performance with outstanding value. 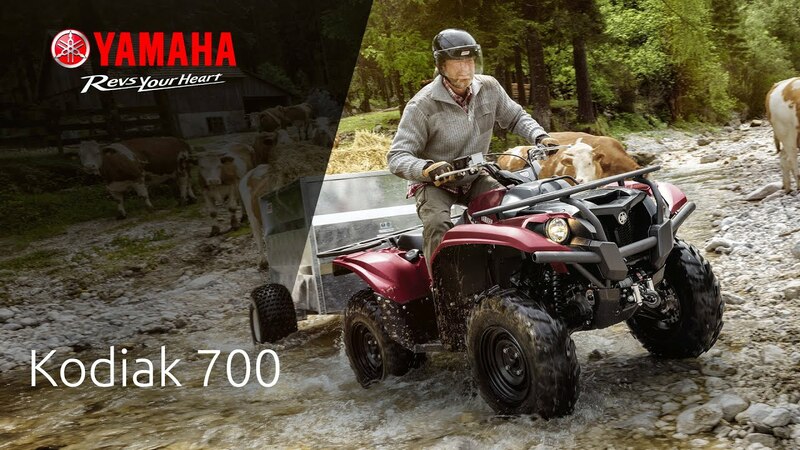 Powered by the high torque MK II 686cc engine - and featuring a compact chassis with a plush seat for day-long riding comfort - this extraordinary worker can carry a 140kg payload plus rider, and tow up to 600kg. 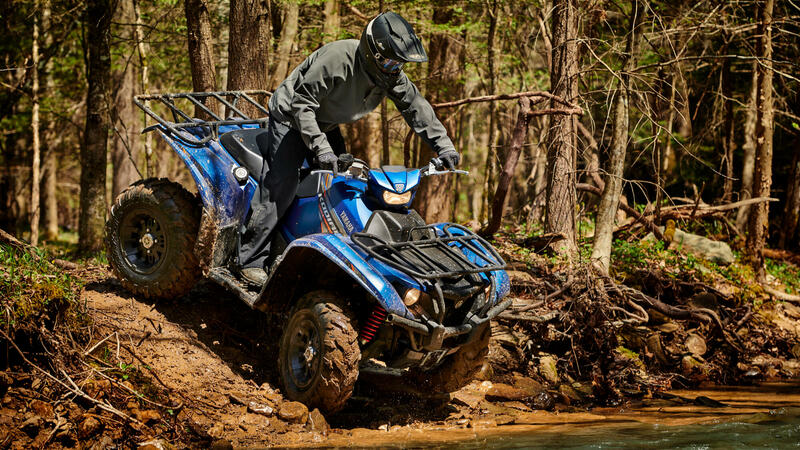 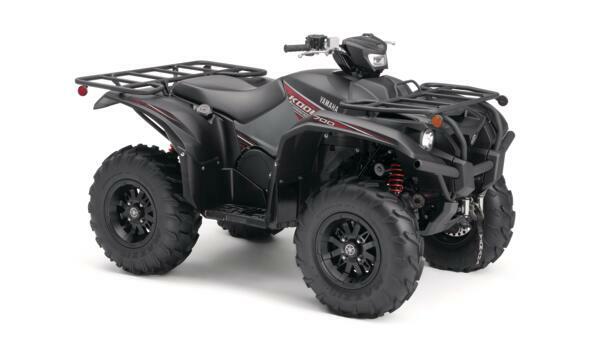 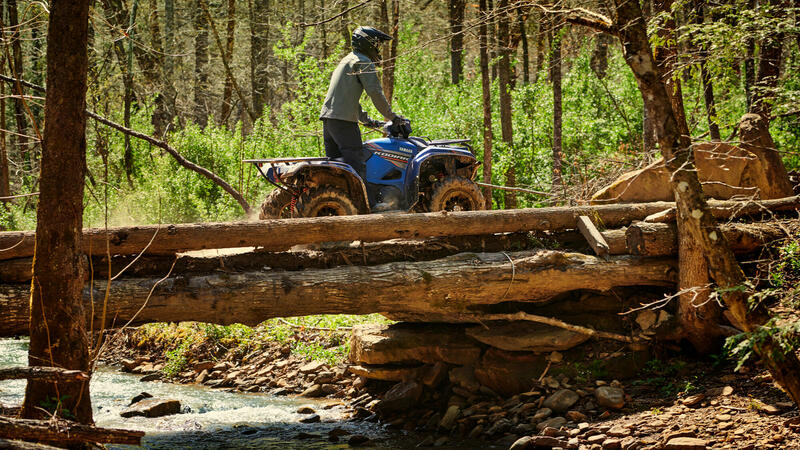 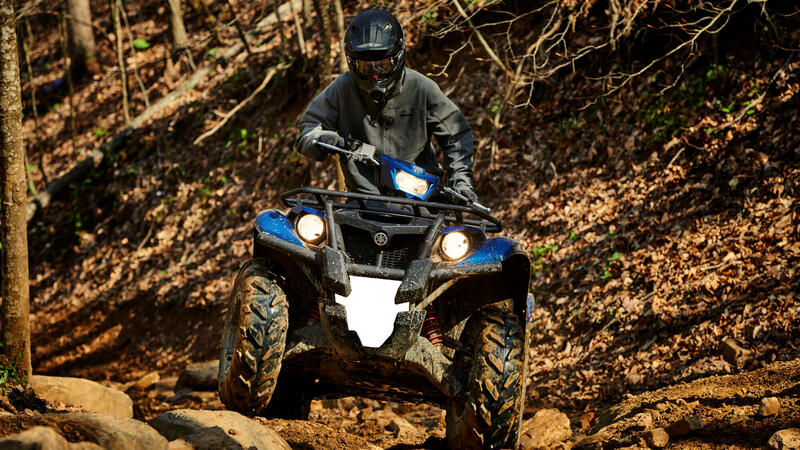 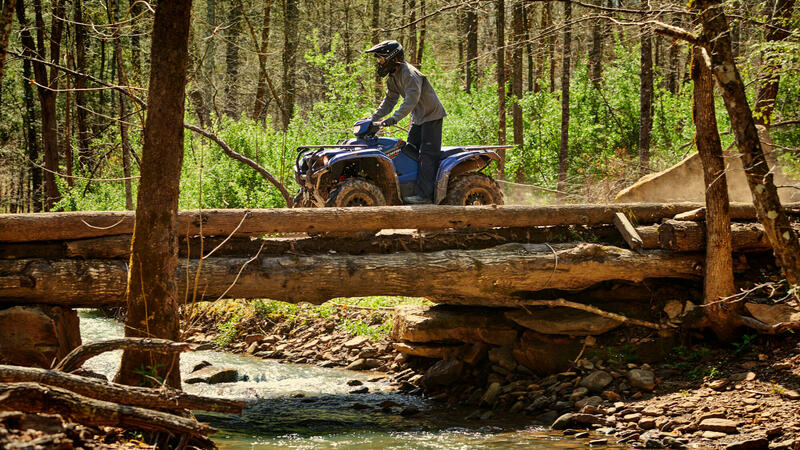 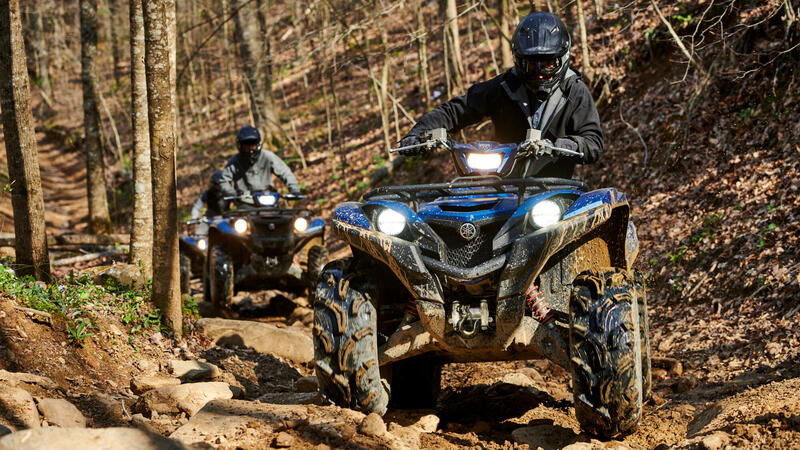 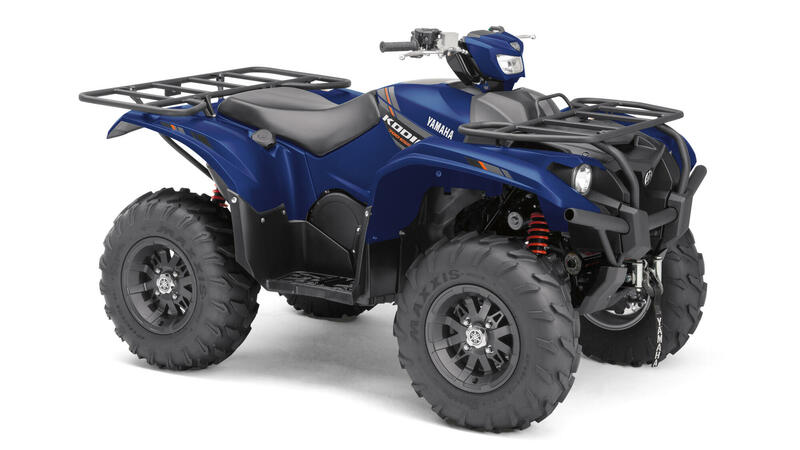 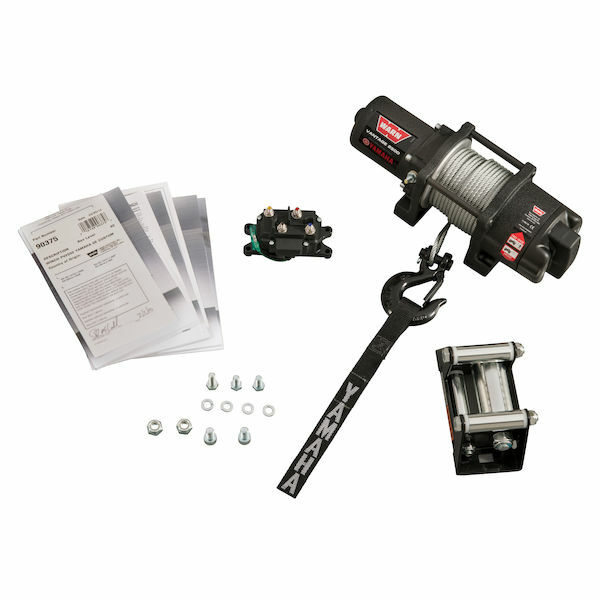 The smooth-running Ultramatic® CVT transmission and 2WD/4WD system with Diff Lock make this ATV ideal for towing, and the Electric Power Steering makes every working day that little bit easier. 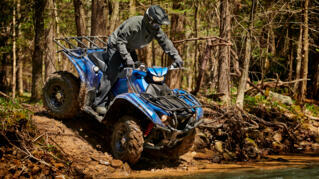 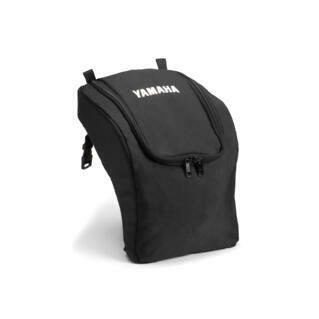 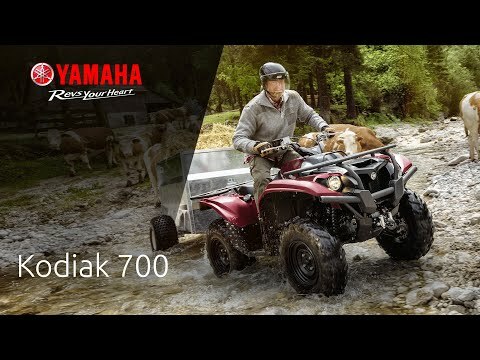 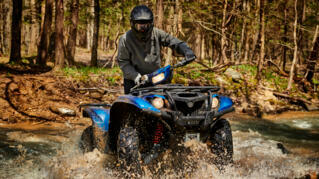 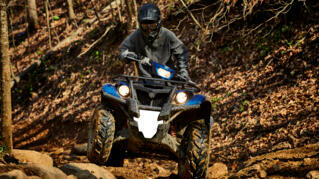 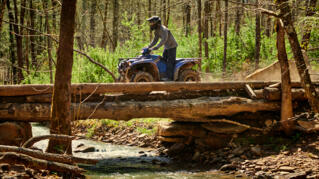 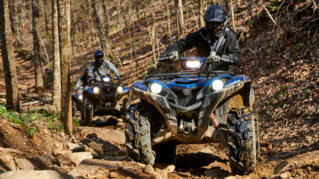 Prednji diskovi i zaštićena stražnja "mokra kočnica"
Yamaha Utility ATVs are built with one goal in mind: easing the workloads of those in tough outdoor environments.